 Established in 2000, we are an Ecological Consulting business based in Roma, Queensland. A family owned operation we pride ourselves on the quality of our services and products. Our team includes Ecologists, Botanists, Fauna Spotter Catchers and GIS/Mapping Specialists. We are trusted native flora and fauna experts, known for our reliable and accurate information, strong work ethic and quality reporting. We have over 60 years’ combined staff experience conducting ecological surveys. Our senior staff are highly respected in the scientific, industry and government circles, are members of threatened species recovery teams, sit on panels of technical experts, have authored books and published various articles and papers. We have a wealth of experience in working in remote, rural areas across a wide diversity of environments. We have a validated third party review of our Management System which includes Health, Safety and the Environment, Quality, Corporate Social Responsibility, Financial and Insurances. BOOBOOK provides ongoing support to our local community through cash and in-kind donations to a range of local community events and non-for-profit groups, like the Maranoa Wildlife Caring and Education Centre, Roma Junior Touch Football Association and local schools. We have an extensive resource library, over 3000 dried plant specimens within our private herbarium and an extensive image library containing thousands of images of fauna, flora and landscapes. 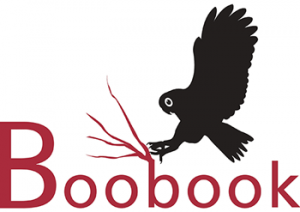 BOOBOOK are Passionate, Professional, Responsible, Communicative, Cooperative and Flexible. Recently BOOBOOK has added “Ecotourism” to our list of achievements and services.